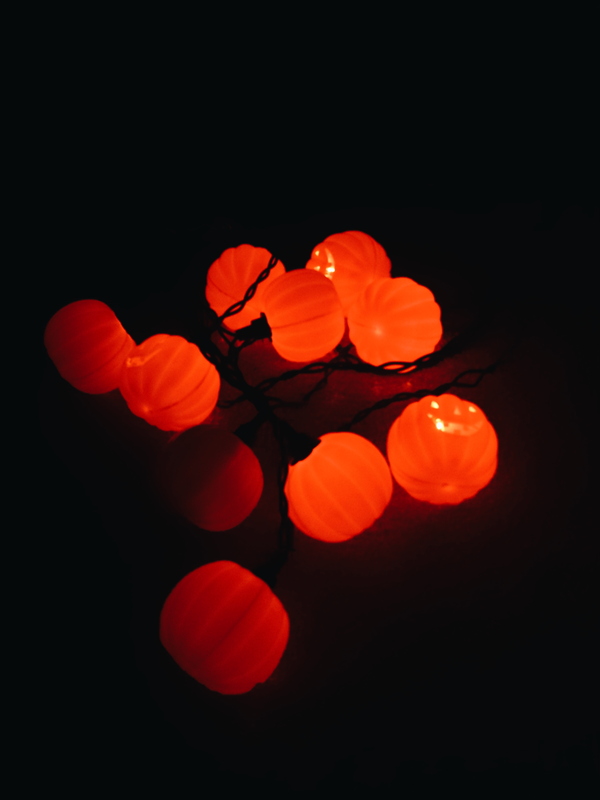 Happy end of October! Hopefully many of you have reached the closing round of midterms and are either eagerly or miserably anticipating your grade. While studying for U of T tests is stressful, getting your mark back afterwards can bring on its own type of stress. 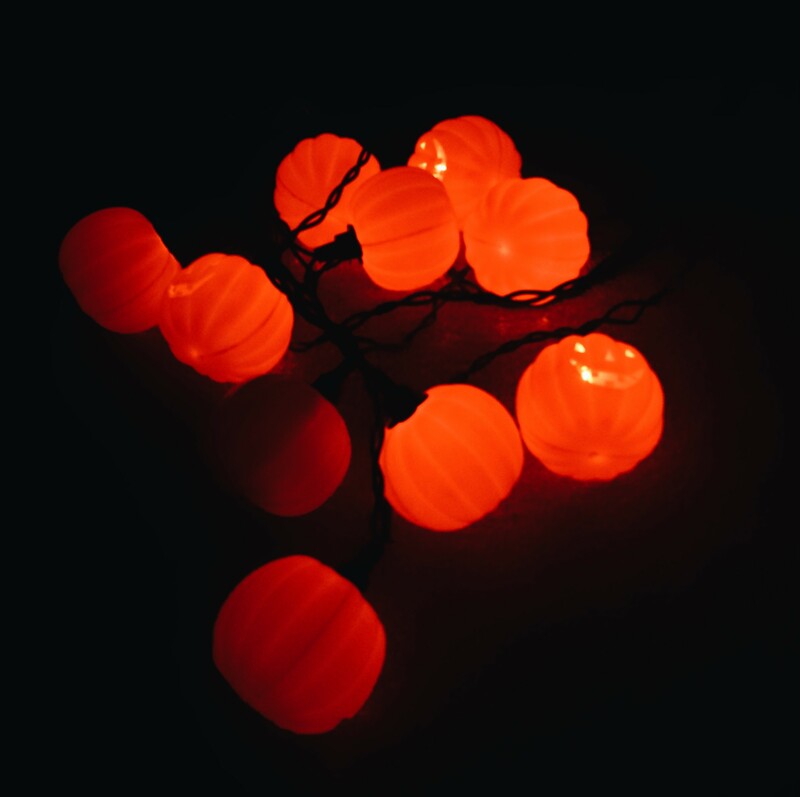 The end of October marks Halloween – a holiday made even more spooky because it coincides with the time when many students get their marks back from midterms and papers. ^ Every Life Science student will agree that we’ve all, at some point, done the same thing. I was introduced to this idea by my first-year physics professor, who told us that if we were going to fail, we might as well look cute. Needless to say, that class obliterated my GPA and while I cannot for the life of me remember a single kinetics formula, this one life lesson is the one that stuck with me. It’s not just about wearing clothes you hope will land you in some local street style blog (well it kind of is) but more about feeling confident and comfortable – an important mindset for both flaunting your outfit as well as tackling your next midterm! 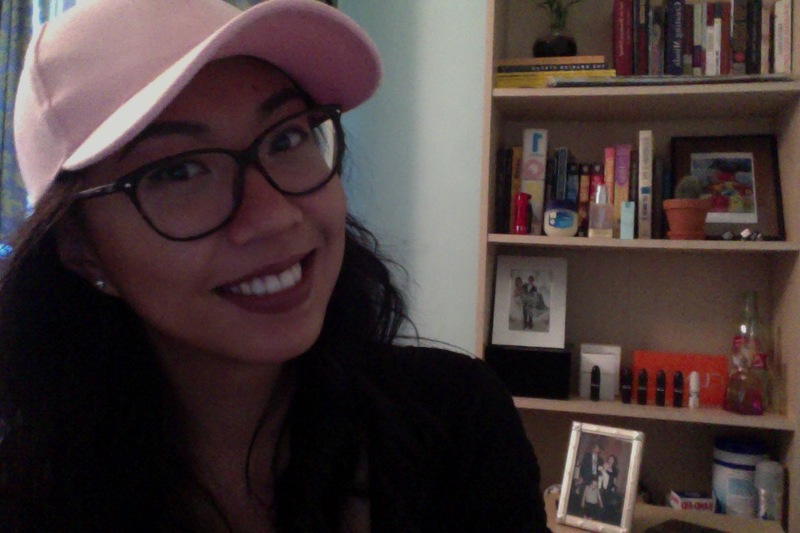 I found this pink baseball cap in Chinatown and had to get it because 1. It’s pink, 2. It’s like a bootleg version of the 1-800-Hotline-Bling hat and 3. It was $3. It always adds a little ‘WOW SO PINK’ to what I’m wearing. 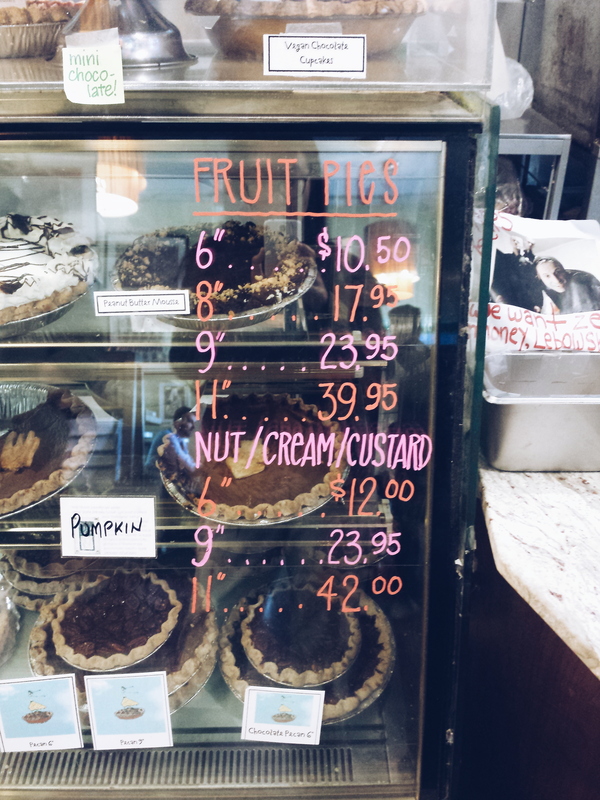 As the famous quote from the Spiderman movie goes: “With great failure comes great craving for pumpkin pie.” Treat yourself to something delicious to replenish your energy and boost your mood! Wanda’s Pie In The Sky in Kensington is perfect for any occasion, including but not limited to cheering yourself up after a poor midterm! When I get bummed out thinking about my grades, I start getting really into extra-curriculars. It takes my mind off school while making me think I’m being productive. It reminds me that there’s more to life than your GPA. And there’s always some kind of reciprocal effect where getting involved motivates you back into learning-mode. 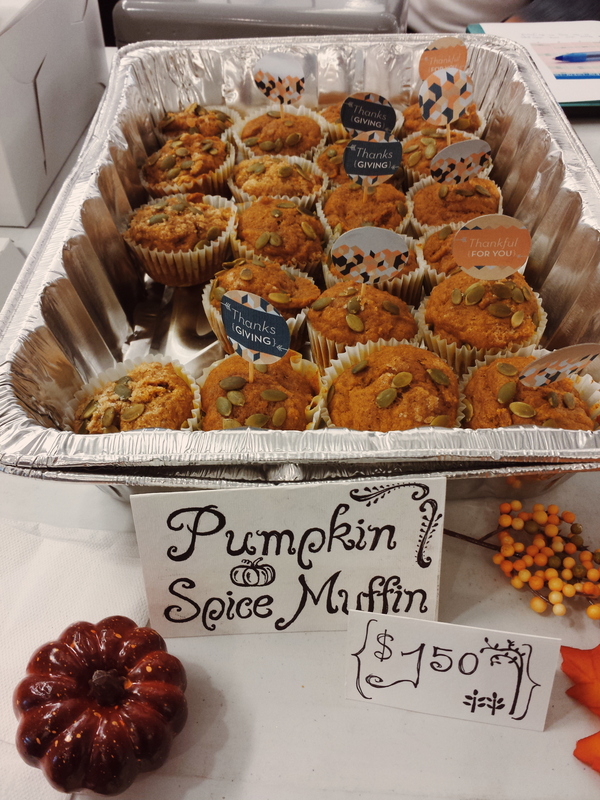 Pumpkin spice muffins I baked with my fellow Execs for our Thanksgiving-themed UTGB bake sale!! Midterm and paper season can be rough, and sometimes we may not do as well as we would like. But, at the risk of sounding like a fortune cookie, our attitude and reaction in the face of crisis determine our outcome for the future. 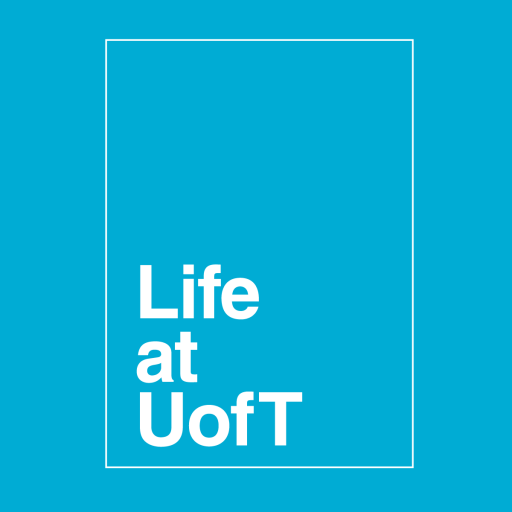 We all have our ways of coping with stress and they are crucial to our physical and mental well-being – both of which are things we should prioritize in general, not just in the context of U of T! So with that note, Mental Wellness Month draws to a close. But remember that we should strive for mental wellness in every day of our lives! They are, Kanye. But not worth beating yourself up over. How are your midterms going, U of T? Let me know in the comments below!